Join our email list to receive the latest product offers, community updates, and to have us as your free coaches. The Healthiest Meal of the Day! 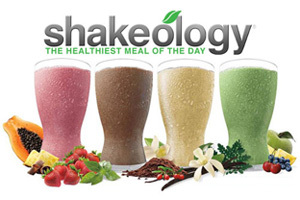 Drinking Shakeology everyday will ensure your body is fueled for the day and your next workout. Shakeology and a proper diet are key in your fitness journey. Gyms are expensive and can be stressful, inconvenient, and discouraging. Shop the latest home workouts by Beachbody and experience the comfort and confidence of shedding pounds in your own living room! Not to mention doing so for a fraction of the price! 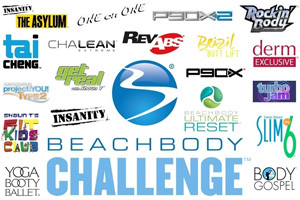 What does it mean to be a beachbody coach? It means earning an income while you help yourself and others live healthier, more fulfilling lives. It’s being passionate about helping to end obesity in this county. All by doing what you love—staying fit and healthy, while inspiring others to do the same. Married for over 20 years, Doug and Tammie make up an incredible team. Both are members of The Simplified Network, LLC, the CEO of Fitzgerald Fitness 1 and 2, Inc. (respectively), and Founding Leader/Members with Team Beachbody, LLC. We would love to help you get started on your fitness journey! Feel free to contact us with any questions.